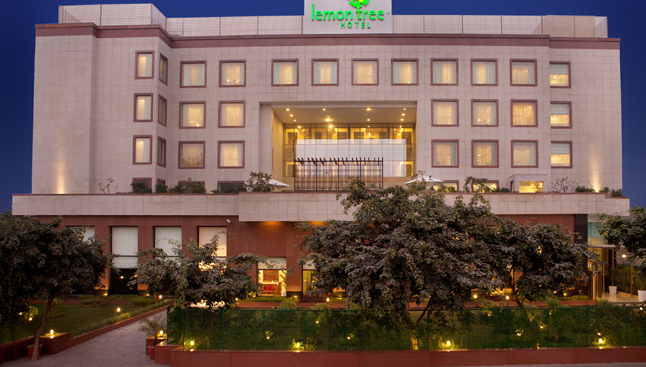 Located within few minutes drive from the IGI airport, Lemon Tree Premier is a premium lodging facility that offers well-furnished rooms and world-class hospitality to guests. 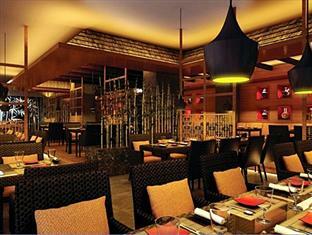 Prominent entertainment hubs of Gurgaon and Vasant Kunj are located close to the hotel. For accommodation, the hotel offers 280 rooms and suites that are categorised as Superior Room, Deluxe Room, Junior Suite and Duplex Suite. 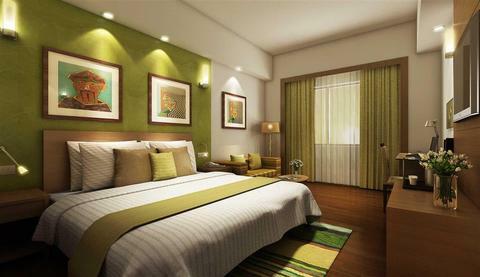 In-room conveniences include Wi-Fi, tea/coffee maker, telephone, satellite television, mini bar, digital safe and DVD player. The hotel also offers an eclectic pan-Asian restaurant – Republic of Noodles, a hip recreation bar – Slounge, a 24x7 multi-cuisine coffee shop – Citrus Café, a 1121 sq.ft. of conference area, a business center, the rejuvenating spa – Fresco, a Life Fitness equipped gym and an outdoor swimming pool to keep you feeling fresh-as-a-lemon.